Learning How to Sing. James Aitchison Paperback ISBN 978-1-869848-19-4, £9.99. 21 October 2018. Learning How to Sing is a new collection of poems written since The Gates of Light was published by Mica Press in 2016. Learning How to Sing extends James Aitchison’s celebration of the natural world, and in his poems on islands and seaways the celebration is a form of pilgrimage. His compositions encompass other topics: for example James Aitchison on time ranges from contemplating the origins of life to recognising the uncertain future of our world; his vision of lived time and mortality is expressed in elegiac lyrics for Duke Ellington, Sylvia Plath, Anne Sexton and lost friends. From the publication of Brain Scans in 1988 to that of The Gates of Light in 2016, the life and nature of the mind have been recurring subjects in James Aitchison’s poetry. In this ample new collection his poems on that theme are subtle, sometimes disturbing and, in the poems on his own mental states, darkly humorous. Learning How to Sing, like all Aitchison’s previous collections, shows his respect for language and love for the craft of poetry. 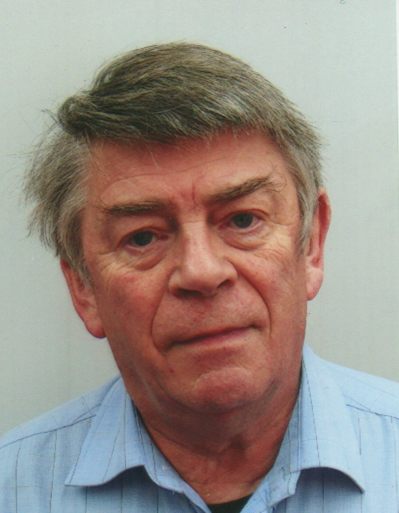 James Aitchison, author of New Guide to Poetry and Poetics (Rodopi Editions, 2013), The Golden Harvester: the Vision of Edwin Muir (Aberdeen University Press, 1988) and The Cassell Dictionary of English Grammar (Cassell, 1996), as well as six previous poetry collections, was born in Stirlingshire in 1938 and educated at Glasgow and Strathclyde Universities. In the 1960s he worked as a publicity copywriter at The Scotsman Publications in Edinburgh, after which he held a series of minor posts in Scottish colleges and universities. He and his wife lived in Gloucestershire for five years and returned to Stirlingshire in 2007. James Aitchison is a former poetry critic at The Scotsman and The (Glasgow) Herald.